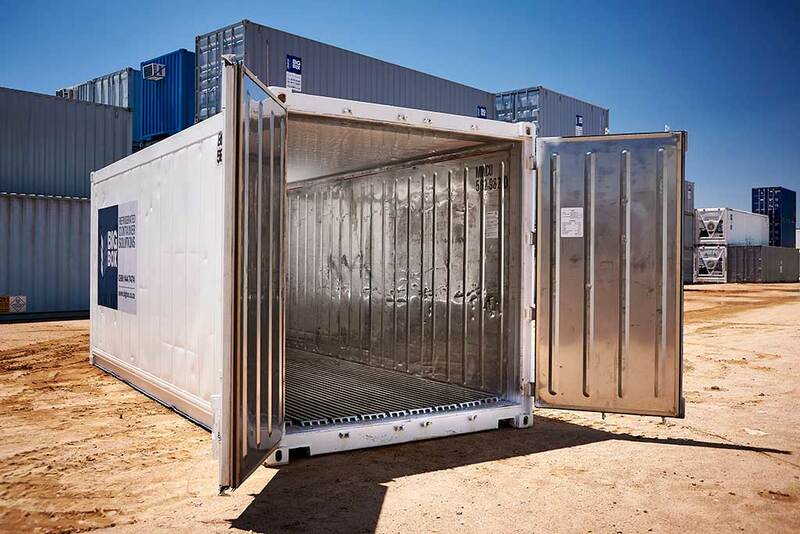 Refrigerated shipping containers, or reefers, are a quick and affordable way to expand or create cold storage in Cape Town. Reefers are ideal for outdoor use and, provided there’s sufficient ventilation, can be used indoors too – for example, in a warehouse or factory space. 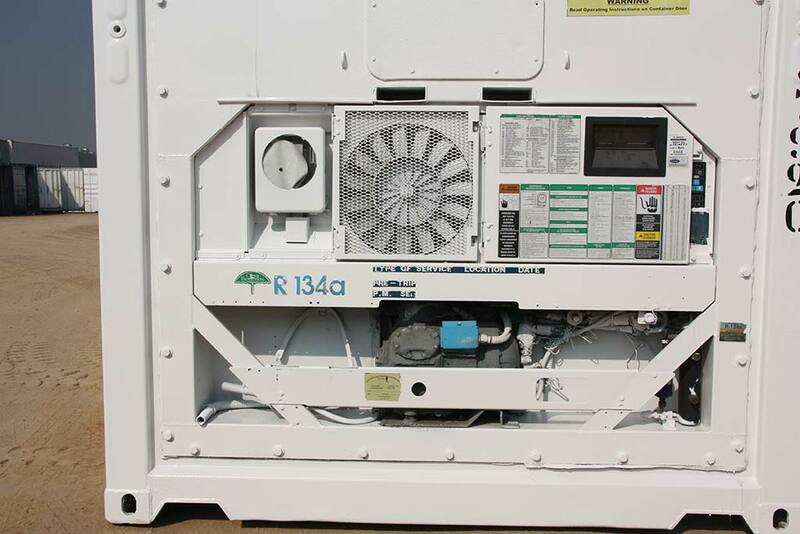 What can a refrigerated container be used for? A refrigerated container is designed to keep goods cool or frozen, at a stable temperature. 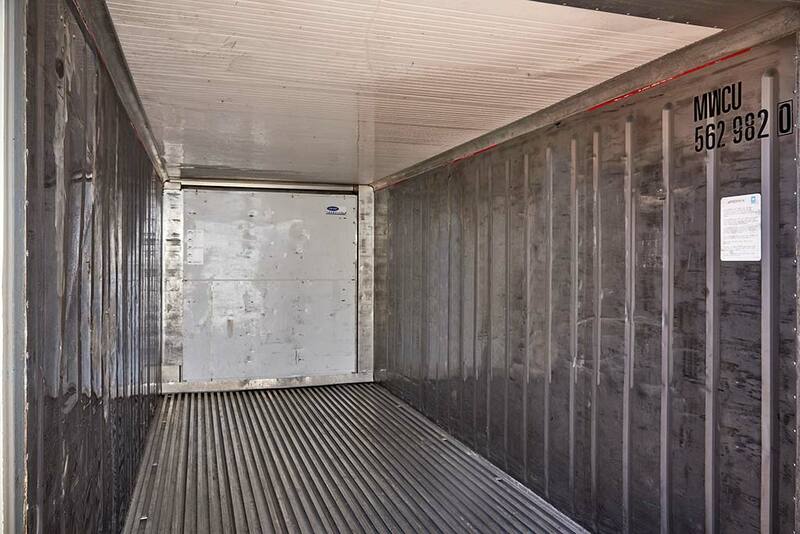 A single unit can also be partitioned, with areas for chilled and frozen goods in the same container. seasonal storage, to boost existing cold storage capacity. What are the benefits of buying or renting a refrigerated container? With Big Box Containers, you can choose to buy a reefer to meet long-term cold storage needs. Alternatively, you can rent a reefer in Cape Town – making it easy to get cold storage just for a period when you need it and without having to make a heavy, upfront capital investment. expandable: as your cold storage needs change, you can easily add more reefers. 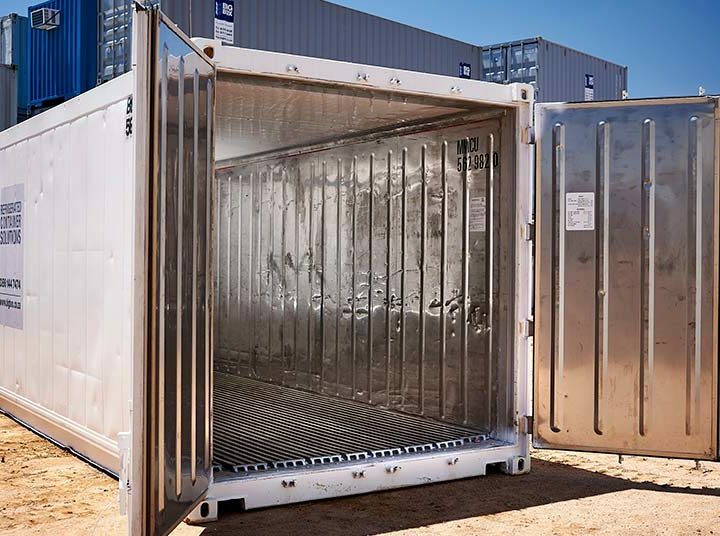 Our durable refrigerated containers are lined with stainless steel and have T-Bar flooring for better cold air distribution. This also makes them easy to clean. 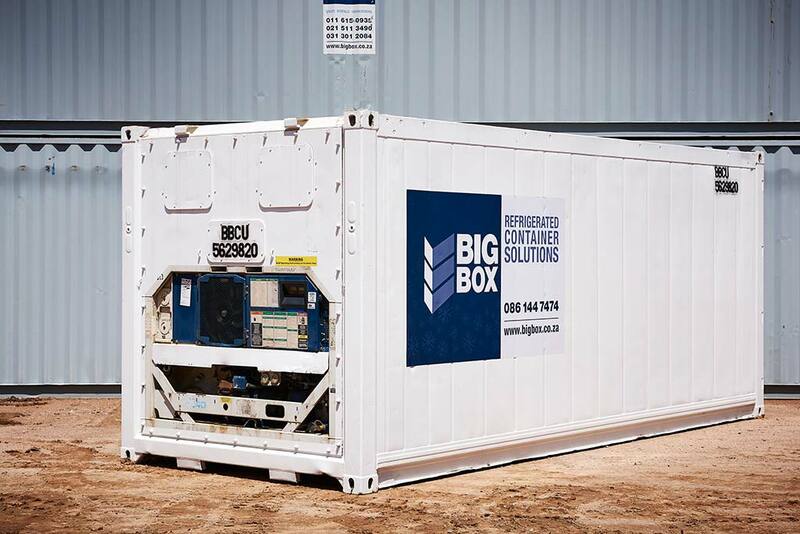 Our refrigerated containers are available in lengths of either 6 or 12 metres. 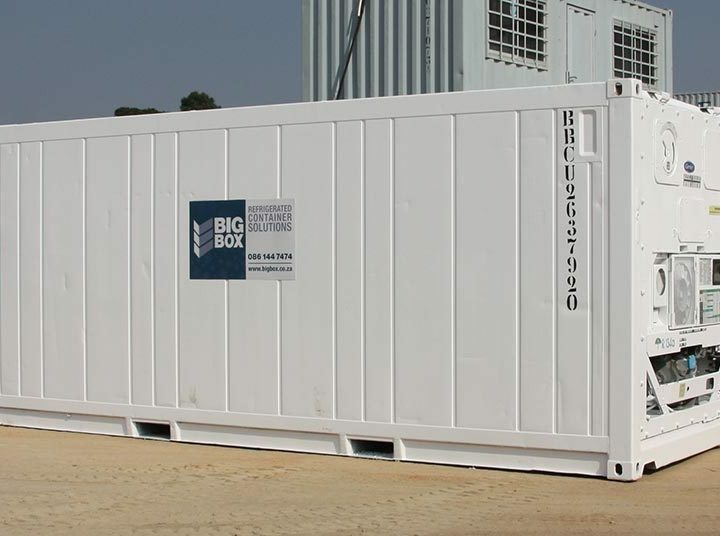 Both sizes support cold storage temperatures ranging from -20° C to 10° C.
Big Box Containers is a leading supplier of new and used shipping containers in South Africa. 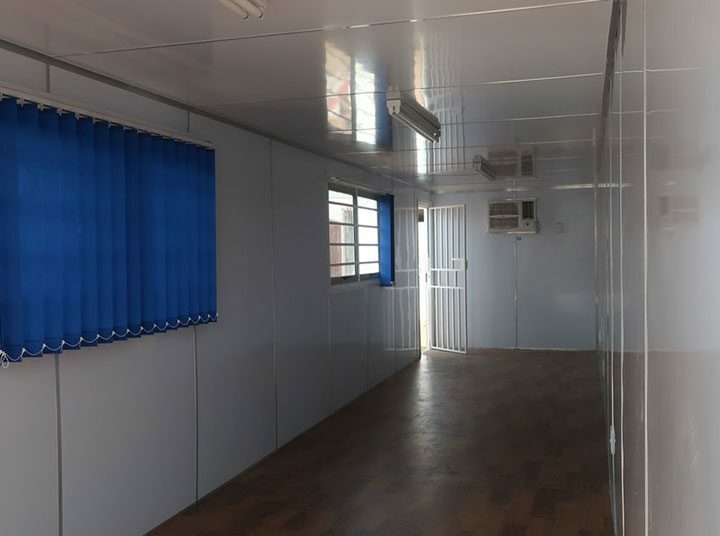 We offer high-quality reefers for rent in Cape Town, Johannesburg and Pretoria, as well as new and refurbished units for sale. Our Cape Town branch is located in Maitland, just a few minutes from the CBD. Contact us online or give us a call on 0861 447 474 for a quotation or to find out more about our refrigerated containers.